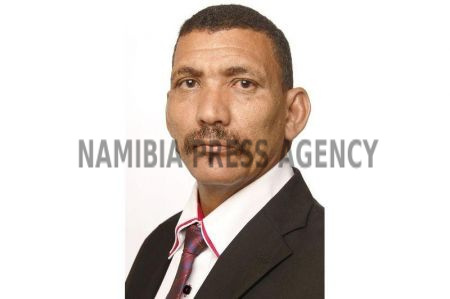 REHOBOTH, 15 APR (NAMPA) – The Rehoboth Town Council entrusted incompetent and corrupt officials with the finances of the town’s residents, causing utility bills to skyrocket, the United People’s Movement (UPM) has said. 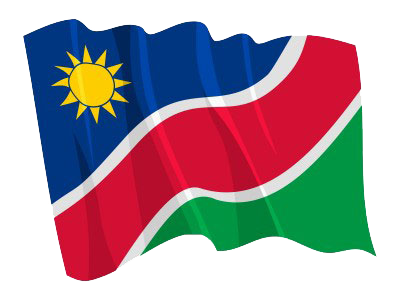 In a media release issued on Sunday, UPM vice president Jan van Wyk said the state of affairs at the council is a direct result of “the denial of the Swapo regime that it protects its comrades”. © Copyright NAMPA Tuesday 23rd of April 2019 02:01:56 AM. All rights reserved.